Writer in Residence in 2011, living and writing in James Thurber's attic for a month while working with young writers from all around the Columbus, Ohio area. Alan was born and raised in Knoxville, Tennessee, home of the 1982 World's Fair. 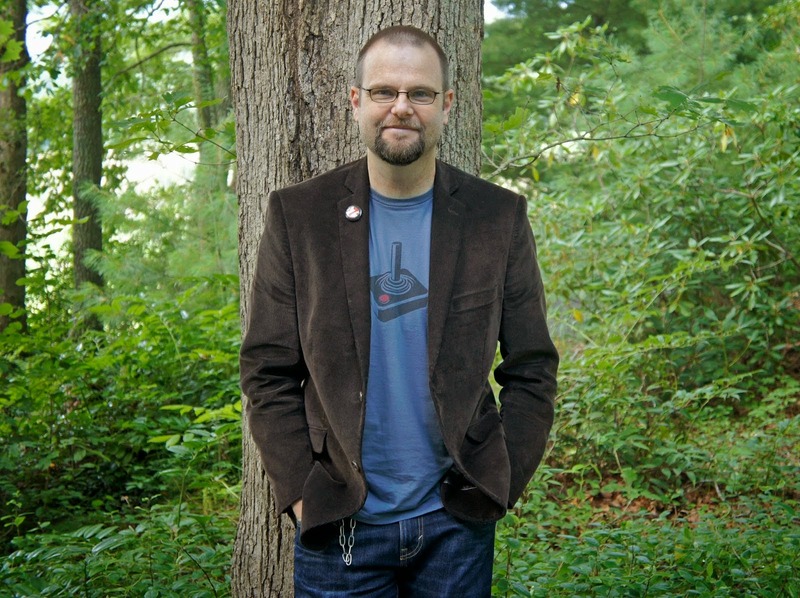 After a carefree but humid childhood, Alan attended the University of Tennessee, where he earned a College Scholars degree with a specialization in creative writing, and, later, a Master's degree in English education. He now lives with his wife Wendi and his daughter Jo in the high country of Western North Carolina, where he enjoys reading, eating pizza, and, perhaps not too surprisingly, watching baseball. In a breakthrough novel for young readers, Alan Gratz brings a unique tale of adventure and sci-fi. 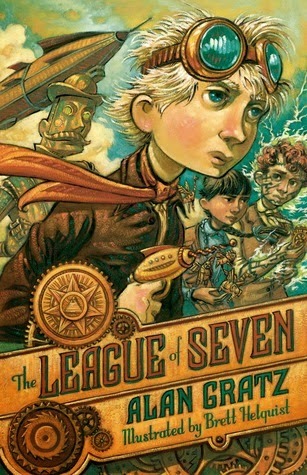 In the spirit of steampunk, The League of Seven is unlike any other middle grade book I've read. The fresh idea definitely peaked my interest. Set in an alternative 1870s steampunk America, the protagonist is Archie Dent, whose parents are librarians and have been affected by monsters called Mangleborns. The Mangleborns are trying to take over the world and one of their best weapons is that everyone thinks they're still trapped underground. They've been silenced for thousands of years, so naturally their appearance would be unexpected. But now Thomas Edison is on the scene, and he's not necessarily the nice guy we read about in our history books. Mangleborns feed off electricity, and Edison has just rediscovered its power. We also get introduced to another scientific legacy, Nikola Tesla, so in a way you could say this is the steampunk version of Percy Jackson. Overall, this was a pretty cool book. 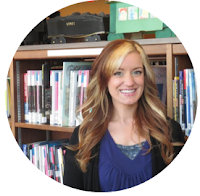 I definitely think it will be enjoyable for young readers, especially those interested in this genre. It is unique enough from many other series that it'll provide new elements to the young sci-fi scene. The adventure factor is fast-paced and easily keeps the reader's attention, and I loved how they incorporated historical figures into the storyline so kids can get a little more excited when they hear those names in school. Plus, you learn some snazzy new tags like, "that's so brass!" Some cons: Archie was really cool and brave in the beginning, but as other characters were added to the story he lost some of his enthusiasm. His bravery diminished with each event, and the female of the group picked up where everyone else lacked (huzzah for feminism!) While society writing about stronger female characters is great, I don't think we should keep emasculating the boys in the process. How about encouraging teamwork between the sexes and working on that whole 'equality' thing? I think that idea can pertain to all sorts of group dynamics. My best relation to this series is Percy Jackson. If you're a fan of that series, then you'll likely enjoy The League of Seven. It's like the steampunk version, with less god-orphans, of course.